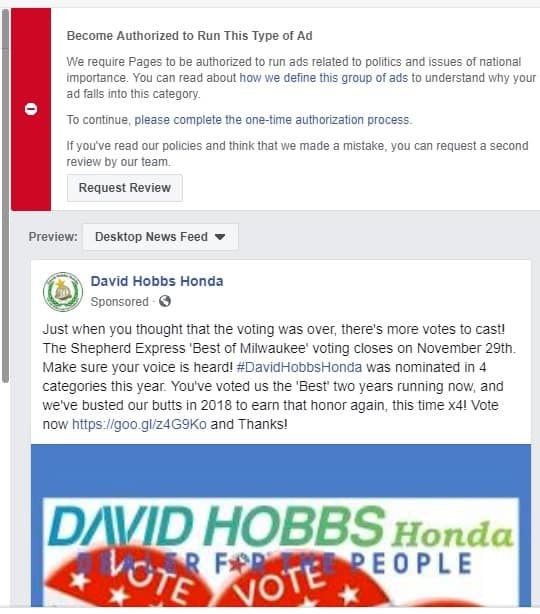 As you’re probably aware, David Hobbs Honda has won the Shepherd Express ‘Best of Milwaukee’ award for the past two years – for 2016 & 2017 we were voted the Best Import Car Dealership of Milwaukee by the people of the greater Milwaukee area. Thanks very much! For 2018, we were nominated again, and to top that off we’ve been nominated for an additional three categories! The voting round closes on Thursday, November 29th. We tried to send a note out to our faithful Facebook followers, but were denied by Facebook stating “… we are not authorized to advertise for political reasons nor issues of national importance”. 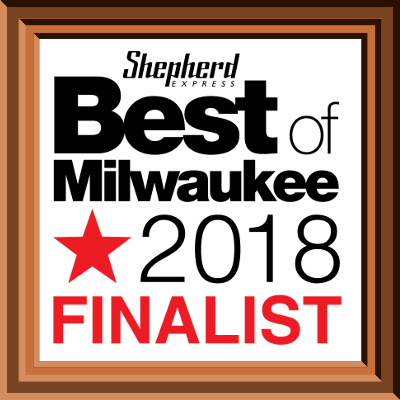 Well, we’re certainly not political so that must mean our ‘Best of Milwaukee’ campaign is considered an issue of national importance! * See the evidence, below. We were humbled to win two years running, but we must admit we are absolutely speechless being recognized an issue of national importance. Wow! As a Dealer For The People™, for ALL the people – we’re asking that everyone exercise their right and privilege to cast their vote one more time, and to not allow some far-away oppressor stifle the voice of the people! – YOUR voice. You deserve the very best, and we’re here to make sure you get it. 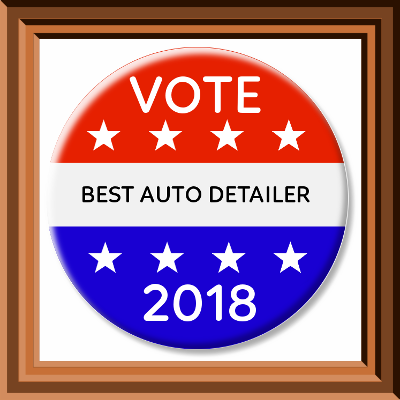 A vote for David Hobbs Honda is a vote to help ensure your transportational independence in order for you to choose and pursue your destiny! Go to the voting page, scroll down to our categories and let your voice be heard! In business for 30 Years Now, David Hobbs Honda – Your local Dealer FOR the People! Thanks again Milwaukee for allowing us over 30 years of dedicated service to the community of the BEST city around!